I like to report on what I am reading on my blog. I have read 4 books in the last month. This reading was school driven, but they were some GREAT books! I reported on "Simple Church" in this post! 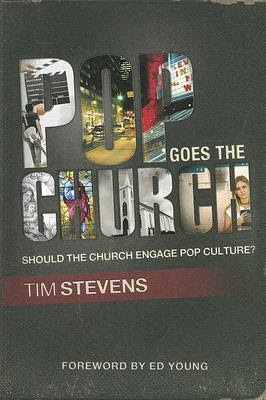 I reported on "Pop Goes the Church" in the post! 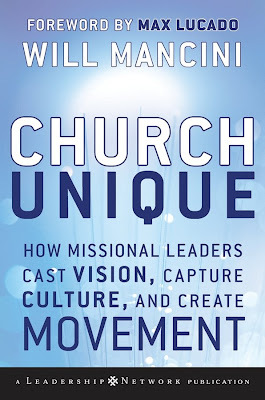 I will be reporting on "Breaking the Missional" Code this week. I will also be reporting on "Church Unique" this week. See You Tomorrow at CCF! !